London is adding to its already impressive expanse park system. Seven new parks are in the works, each to be located at a different spot adjacent to the River Thames and added to the 47 percent of the city limits already covered in green space. 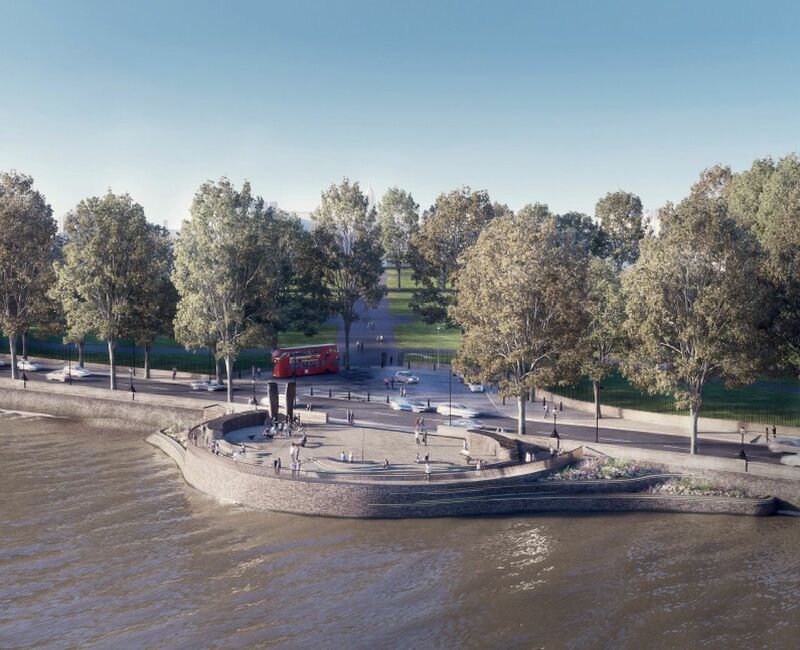 The seven parks are being created as part of the city’s Thames Tideway project, an ongoing effort to construct a massive sewer underneath the riverbed. The project aims to clean the iconic river as it passes through the city. 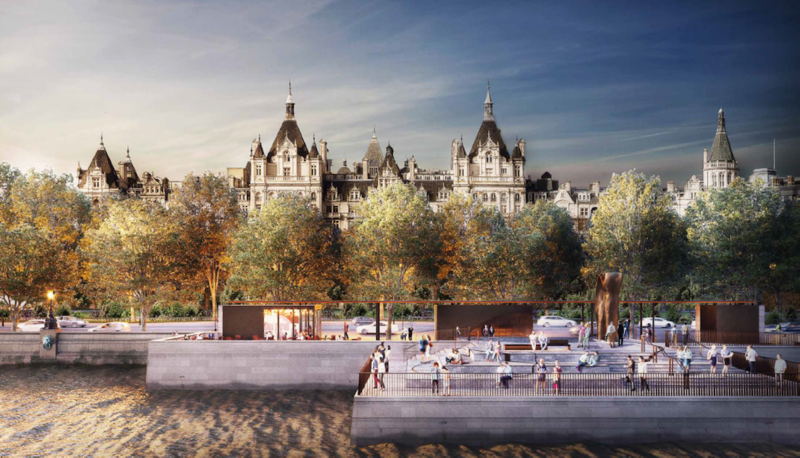 While the scheduled completion date isn’t until 2023, the London of the future will have both a nice, clean river and plenty of spots for residents to take it in as they picnic. Or, as it turns out, take a quick stroll through the water to cool off. According to a report in Secret London, the Victoria, Chelsea, and King Edward Park locations will be specially designed for controlled “floods” during peak tide, bringing the water level up over the edge of the park and creating a sort of urban, riverside beach — albeit one that moves at a perpendicular angle, so be sure to keep your footing. Much of the added parkland will be built on platforms protruding out over the water itself, a unique concept that, according to the Tideway’s website, has not been allowed previously. Once completed, the tunnel will keep millions of tons of sewage out of the river each year. Construction on the tunnel is set to kick off in late 2018.